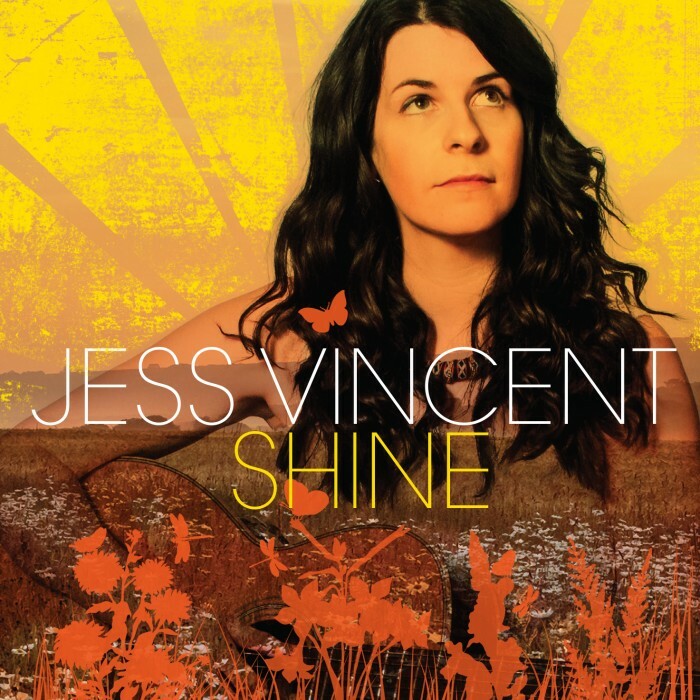 Jess Vincent is a highly original artist with a growing following in the folk/indie/Americana acoustic scene. This September tour previews the vibrant, new and infectiously catchy songs from soon to be released album (her fourth). 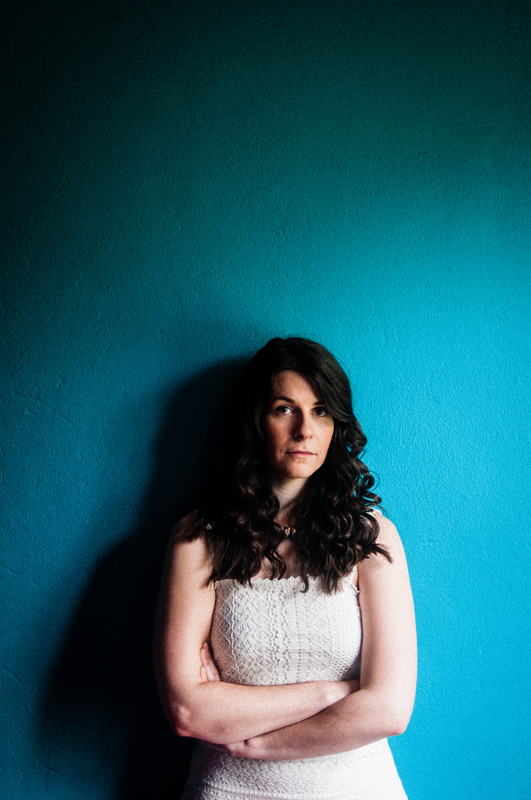 This new release, recorded in her home studio in Bulgaria, brings with it a thread of the people, stories, colours, flavours and instruments from her new life there as well as Jess’s trademark subtle arrangements on guitar, baritone uke, banjo and harmonium, along with her uniquely soaring vocal. 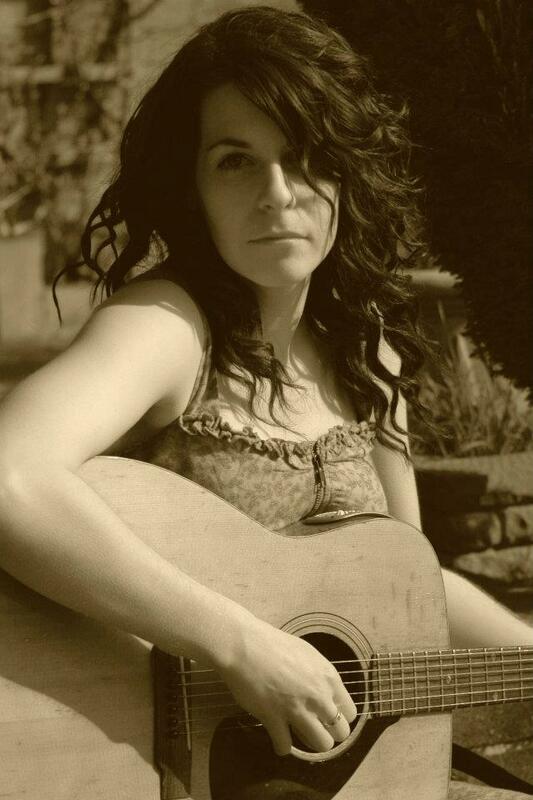 Jess will also be playing old favourites from her previous three albums. The full band is Jess: vocals, guitar, uke, banjo; Joe Chowles: vocals, guitar; Graham Brown: percussion, keyboards harmonium; Hannah Krakiec: vocals, percussion.